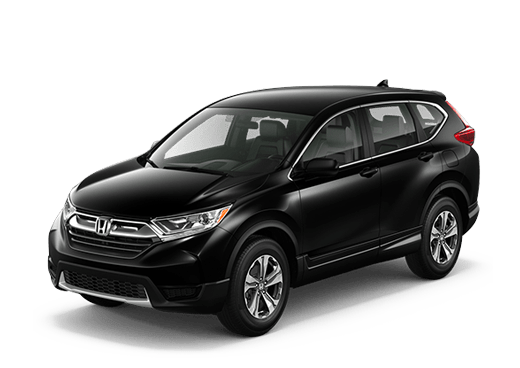 Drivers looking for an attractive midsize sedan can find a possible option in either of the vehicles in this 2018 Honda Accord vs 2018 Nissan Altima comparison. 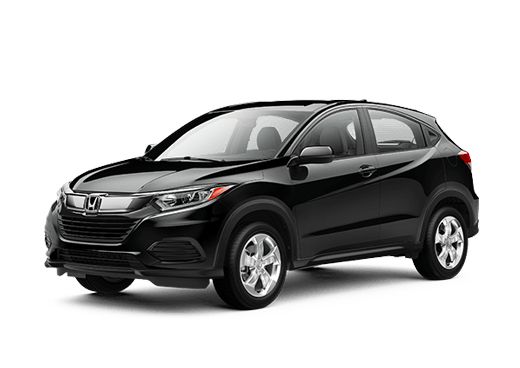 However, the Honda model offers several advantages for discerning shoppers. For one, the 2018 Accord is coming off a recent redesign, and offers many cutting-edge technology and comfort features. It also offers drivers passenger and cargo capacity. The 2018 Honda Accord offers 16.7 cubic feet of cargo space in the trunk, while the 2018 Nissan Altima has just 15.4 cubic feet of room in the trunk. Both models seat five passengers. 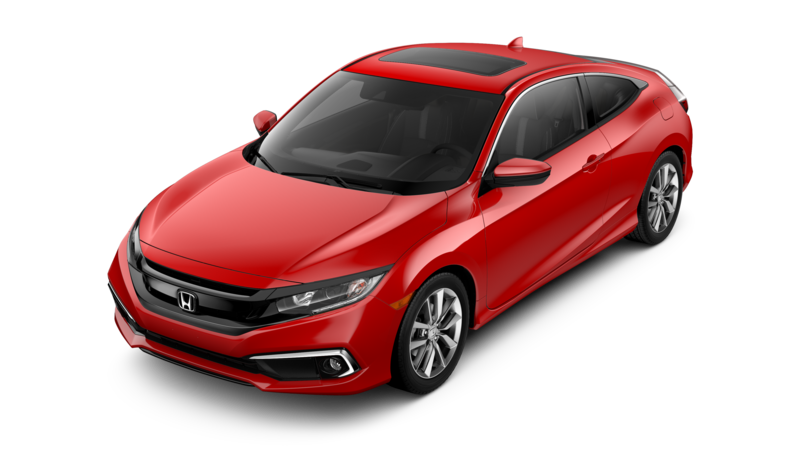 With its base 1.5-liter turbocharged four-cylinder engine, the 2018 Honda Accord also offers both more engine output, and better EPA-estimated mileage numbers when compared to the base 2.5-liter four-cylinder engine on the 2018 Nissan Altima. To learn more, you can continue reading, or explore the new Accord inventory available here at Battison Honda by clicking below. 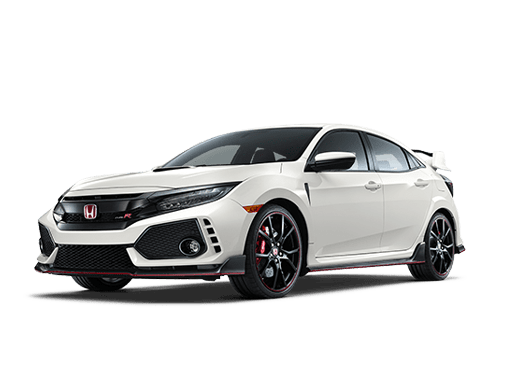 While we have broken down some of the statistics about the base engine of these two models, there are other engines worth mentioning in this 2018 Honda Accord vs 2018 Nissan Altima comparison. Upper trims of these two models area available with a more powerful engine option. 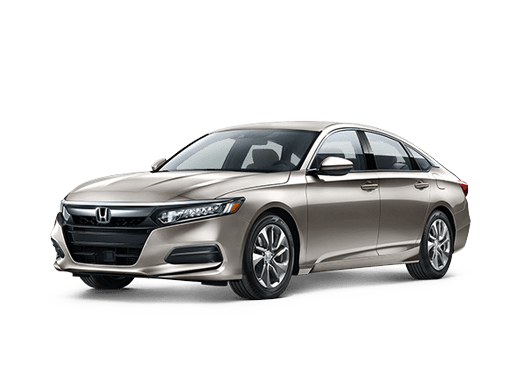 On the 2018 Honda Accord the second engine available on Sport, EX-L and Touring trims is a 2.0-liter turbocharged four-cylinder that offers 252 horsepower and 273 pound-feet of torque. While the 3.5-liter V-6 that is available on the 2018 Nissan Altima offers more power than the Honda advanced engine (270 horsepower) it delivers less torque (251 pound-feet) which might balance out the power loss for many drivers. Both of these midsize sedans also are available with attractive comfort and convenience features that can make the daily commute more engaging and restful. 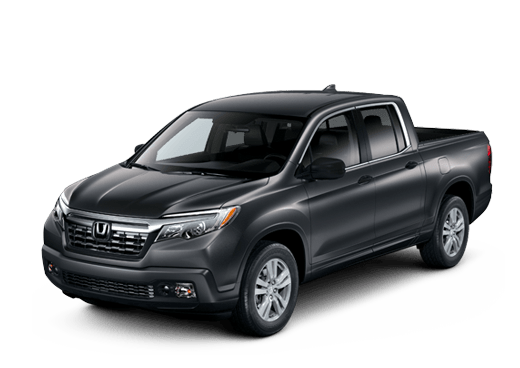 Two of these on the 2018 Honda Accord include the Display Audio infotainment system with standard Apple CarPlay and Android Auto compatibility and a 12-way power-adjustable driver seat with lumbar support. Both of these features come standard starting with the 2018 Accord Sport trim. Dual-zone automatic climate control and the Honda Sensing suite of safety features are standard on all Accord models. 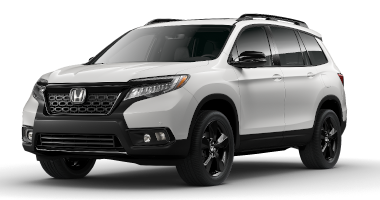 To learn more about the 2018 Honda Accord in Oklahoma City OK, or this comparison, contact a member of the Battison Honda team today.